HealthLinx’ aim was to provide an immediate MedSurg/Oncology Nurse Manager leadership solution to a high-risk area and achieve mutually agreed upon goals resulting in improved outcomes. 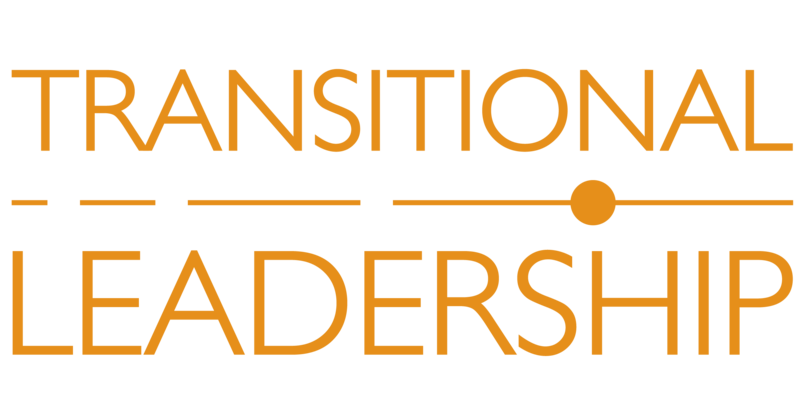 In addition, we would provide a seamless handoff between the TransitionalLeader and the identified Permanent Leader. 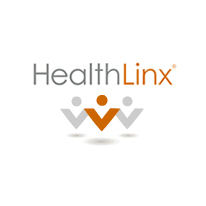 Following an initial conversation with the client organization, The HealthLinx Outcome Driven Deliverables Process was implemented as part of the Transitional Leadership (TL5) project. HealthLinx always performs a diagnostic assessment, sets realistic expectations, and then uses its proven processes and best practices. Using this highly prescriptive process, all levels of the organization were engaged to develop and then execute the transformational plan.